One-third of adults above the age of 65 years fall each year. The likelihood of falling increase substantially with further increasing age. 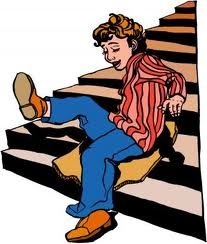 Approximately one-half of all falls occur at home; therefore, it is critical to address home hazards.